I'm Amanda, a wife, mom, and native Mainer. 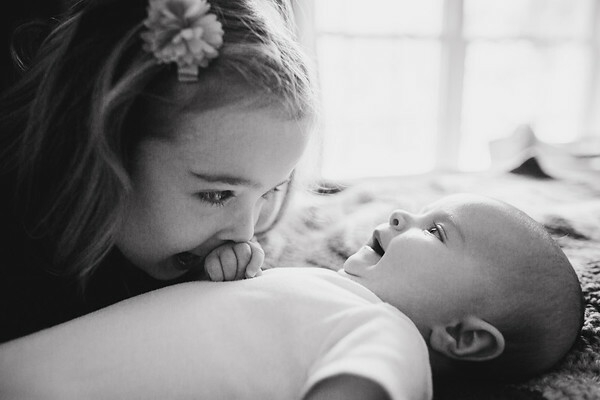 It makes my heart happy to capture moments of everyday life, seen through the lens of my own experiences in motherhood. My family are my greatest inspiration to appreciate these moments and preserve them for others. Somewhere in the middle the piles of laundry and dishes and unswept floors we lose sight of the little moments. We wake up one morning to realize our grown babies have a gap in their smile where their front tooth used to be, or suddenly our 5 month old is constantly nibbling his own toes. 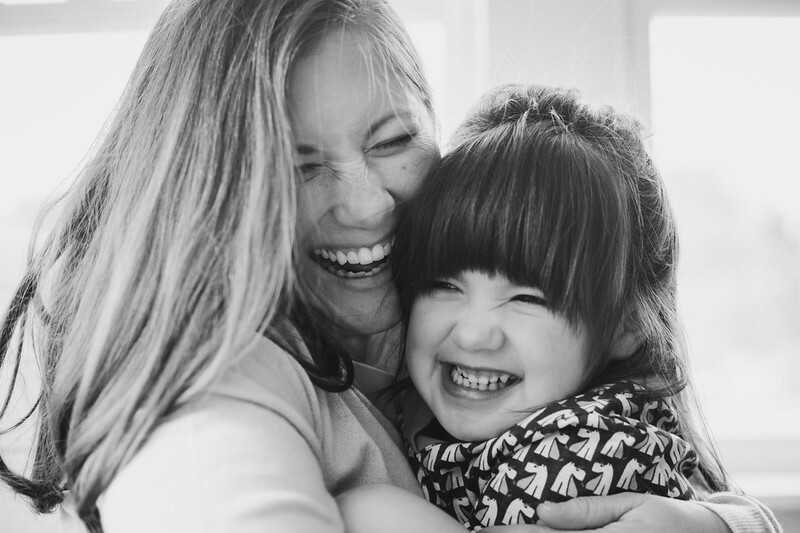 As in-home session will focus on who you are right now, your connection; the way your toddler softly places her hand on your cheek and threenager rolls their eyes. Whomever takes most of the photos is rarely in them (I see you, Mamas!) 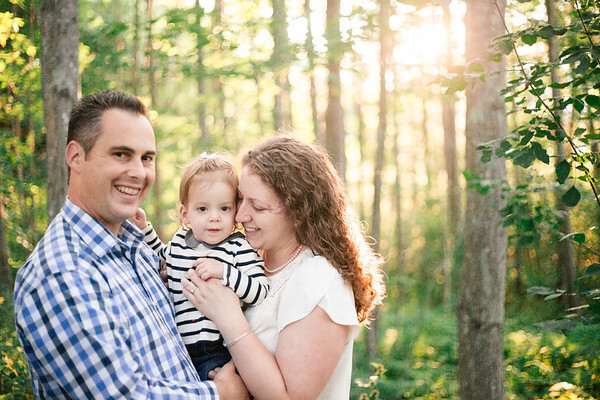 a problem easily solved by planning to have at least one family session each year. Your children will treasure images of the time you spent playing, reading, or quietly cuddling TOGETHER. My passion is capturing your family's connection and the details that show who you are at this moment. A lifestyle session with Wild Orchard Studios takes place within your home or on location doing one of your favorite activities together. We'll laugh and talk while I gently guide your family and photograph the hugs, held hands, and cuddles that show the love binding you together in this crazy trip we call family life. All the beauty of the imperfection will shine through, and you'll be able to laugh and share your family stories with the next generation through beautiful archival albums and prints. If you want your family's authentic joy, laughter, love, and tears to play the biggest role in your images, then I would LOVE to meet you. Let's grab some donuts, share stories about our families, and plan your session. I hope you enjoyed our time together! I'd love to hear your feedback, please take a moment and click here to leave a Google review. Thank you!